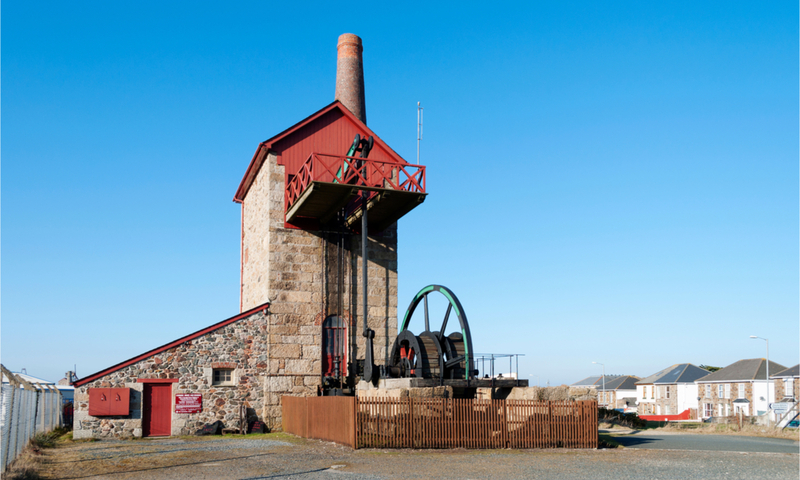 Cornwall’s Geothermal energy industry has received a significant boost this week, following announcements that UK scientists will be examining granite from the county. As part of a £1.8million project ‘Geothermal Power Generated from UK Granites’ (GWatt), scientists from the Camborne School of Mines based at the University of Exeter’s Penryn Campus, will work in conjunction with Heriot-Watt University and Geothermal Engineering Limited (GEL) to enhance the knowledge of geothermal energy within the South West and utilise the potential that has already been displayed. Attempts to make use of geothermal energy have already been made, with the £3million renovation of Jubilee Pool in Penzance aiming to heat a section of the pool using geothermal energy throughout the year, thanks to GEL. Granite within Cornwall is believed to have the highest subsurface heat flow of any rocks within the United Kingdom. The aim of the production of geothermal energy in the county is an attempt to try and address the country’s carbon emissions, with an aim to cut levels by 2050, to 80% of the emissions recorded from the year 1990, as set out by the Climate Change Act of 2008. However, the UK is currently on target for their 2020 aim in which they hope to have reduced levels by 37%. Speaking in a statement released by the conglomerate, Dr Robin Shail, a geologist from the University of Exeter’s Camborne School of Mines (CSM), said: “One of the aspects that the CSM team will be addressing is how the geological history of fault systems across south west England has influenced their ability to allow the flow of geothermal fluids at depth. Cornwall has been an ideal host for geothermal energy plans, not only providing the much-needed heated rocks, but in its vast mining history, government sponsored research projects previously undertaken in the county have provided behavioural data on rocks at depth. The news comes in a week that has seen the £18million United Downs project, based near Redruth, drilling more than 3,000 metres into the ground and setting their sites on reaching 4.5KM deep in the future.